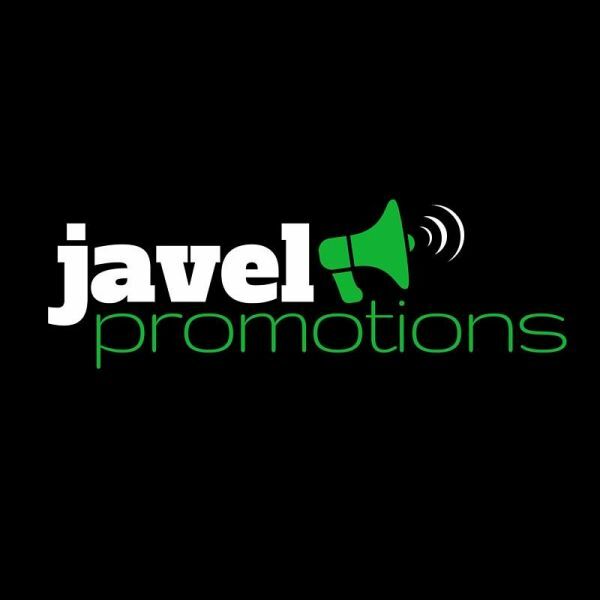 Javel Promotions - Javel Promotions offers corporate, branded and imprinted promotional products and are located in Ft. Lauderdale. Javel Promotions offers corporate, branded and imprinted promotional products, and are located in Ft. Lauderdale, Florida. Promotional items aren't just awesome items to use as gifts. Branded promotional merchandise are actually tools, that don't just generate good will, but also become vital pieces in a customer's everyday life. Selected properly, and designing an effective plan to make good use of such promotional items, can turn them into sales generating machines. How would you like having 500 to 1,000 little salespeople selling for you each and every day? Our main focus at Javel Promotions when you order through us is that you not only are very happy with the quality, and completion time of your custom printed products, but that they perform well for your business and are in line with promotional plan. We will answer all of your questions right away. Give us a ring at (954)773-8578 so we can go over what you are looking for and explore a couple of ideas that may be good choices for you. You can also complete our short contact form, and we will get back to you shortly.